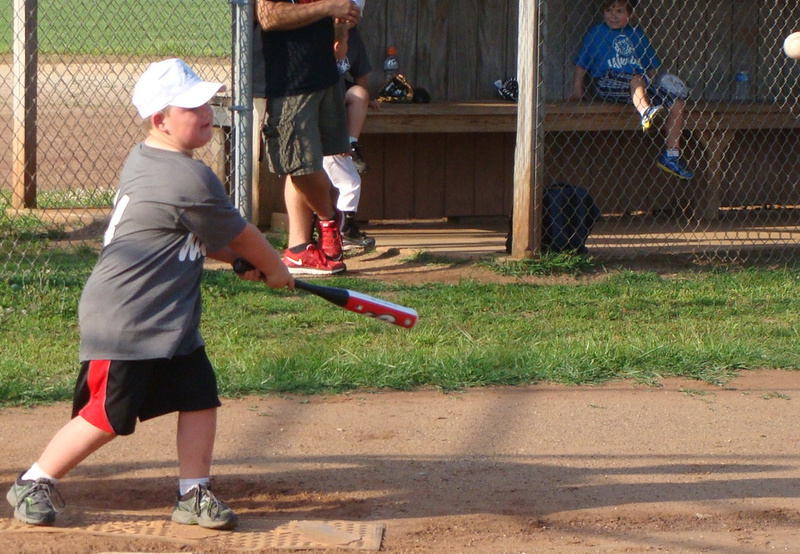 In order for your child to participate in the Tee Ball Program for the current season, it will be neccessary to have this form properly signed and returned to WCRC prior to the start of the season. There is a $30.00 Registration Fee. For more information contact Vickie Marshall, WCRC at 304-424-7311 ext. 201 or online at www.woodrecreation.com. We/I give permission for the above named child to participate in the Tee Ball program. It is clearly understood and agreed that the Wood County Recreation Commission, it's sponsors and all persons connected with the program will not be held liable in the event of an injury to your child. The Wood County Recreation Commission, staff, coaches or medical persons to share information concerning injuries or health problems concerning the participants.